Thank you for visiting the online home of BD Motorsports. We are Sullivan’s preferred auto customization and tuning shop. Our experienced mechanics can handle a wide range of vehicles including Jeeps, cars, trucks and much more. Send us inquiry through the form below or simply call us, we are happy to hear from you! We handle all heavy/AG equipment starting at 40-600 horsepower. All diesel engines can be tuned no matter the size of the equipment. 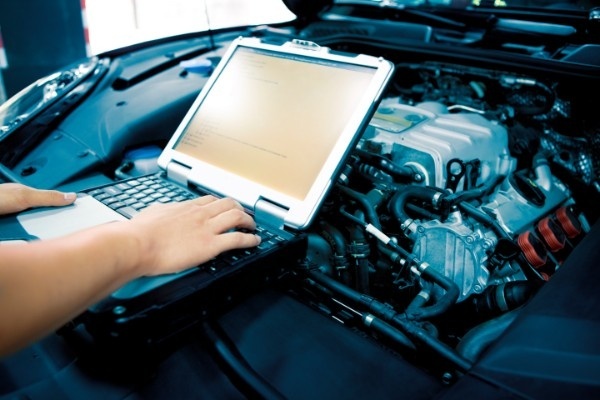 Our crew of highly-trained technicians can even performDynoTune to improve your vehicle’s horsepower. Learn more about our tuning services,and schedule an appointment for your vehicle today!